A filling is a way to restore a tooth decayed tooth back to its normal shape and function. If you have a tooth that requires a filling, Dr. Salud will first remove the decayed tooth material, clean the affected area and fill the cleaned-out cavity with a filling material. This filling will help prevent further decay by closing off any cracks or spaces where bacteria might enter. 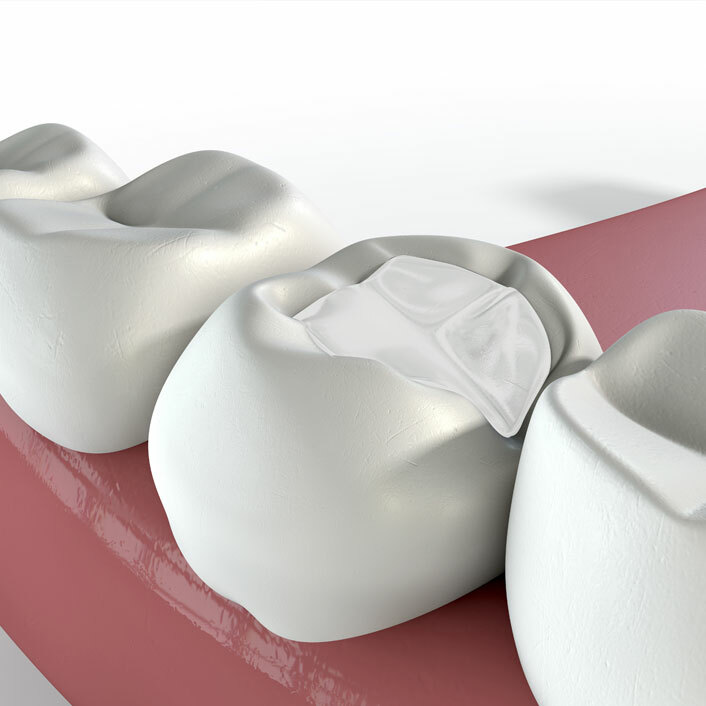 At Complete Comfort Dental, we provide high quality composite resin fillings. These types of filling material are custom-made to the exact color of the patient's teeth, creating a more natural appearance.